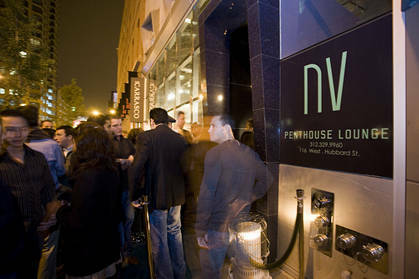 NV PENTHOUSE LOUNGE is quite possibly the most upscale bar on our list. 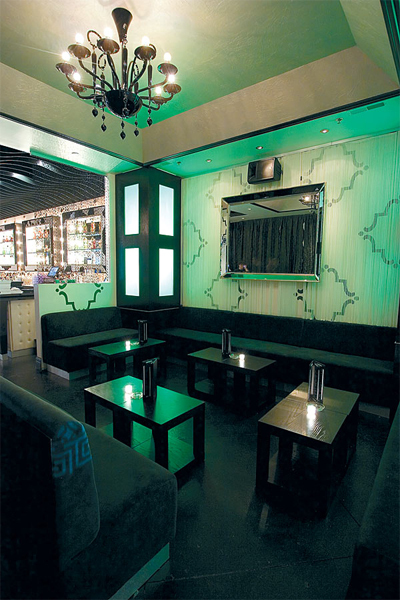 It's truly VIP style, with very attractive waitstaff, and bottle service at its best. 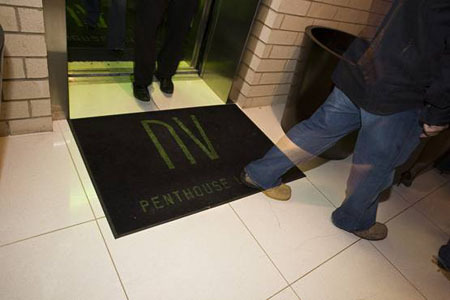 What really makes NV Penthouse Lounge a cut above the rest is the incredible view. They are located at the top of a River North office building, so when the businesses close for the day, NV lights up and stays lit until the night is through. We really love the champagne salon and terrace cabanas. This is a premier party experience unlike any you have ever had before. 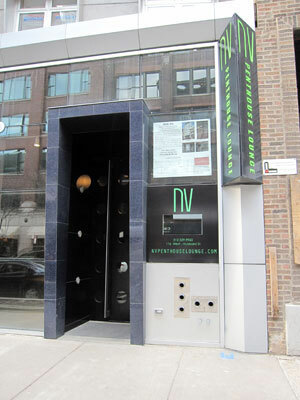 If you're in the River North area, you've got to try this lounge at least once!